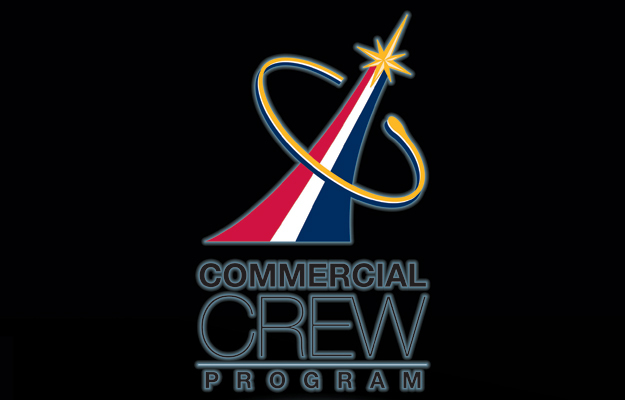 NASA Kennedy Space Center (KSC) plans to issue a Request for Proposal (RFP) to compete requirements for Commercial Crew Transportation Capability (CCtCap) Phase 2 of the Commercial Crew Program. The CCtCap contract is the second phase of a two-phased procurement strategy to develop a U.S. commercial crew space transportation capability to achieve safe, reliable and cost effective access to and from the International Space Station (ISS) with a goal of no later than 2017. The Certification Products Contract (CPC), Phase 1 of the phased acquisition, has been awarded and began certification efforts for the purchase of early lifecycle certification data products related to an end-to-end Crew Transportation System (CTS) for an International Space Station (ISS) Design Reference Mission (DRM). Phase 1 contract deliverables included Alternate Standards, Hazard Reports, Verification and Validation Plan, and Certification Plan. Phase 2 will build on the results of Phase 1 and is to complete the design, development, test, evaluation, and certification of an integrated CTS capable of transporting NASA crew to and from the ISS. Phase 2 also includes post certification missions to the ISS (includes ground, launch, on-orbit, and return and recovery operations), and special studies services for risk reduction related to its CTS.